The singer defended his marriage in the comments on Instagram. 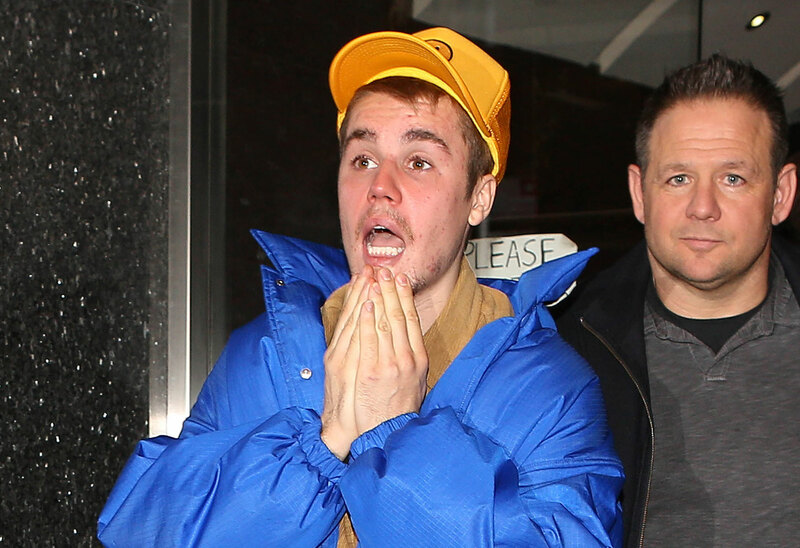 Justin Bieber took to Instagram to write an emotional screed against followers who are opposed to his marriage with Hailey Baldwin and want him to get back together with Selena Gomez. He called these fans “immature sick people” who are not “good.” Click through the gallery for all the info. As Star readers know, both Hailey, 22, and Justin have been plagued with comments about Selena, including death threats after she suffered a health crisis in the fall. But the “Sorry” singer has apparently had enough. He went after the commenter with his reply on March 26. Justin has been struggling with his mental health lately. He’s currently seeking treatment for depression. The “Despacito” singer also admitted during a recent interview that he had abused Xanax in the past. He pointed to Hailey as his main support now. They’ve been married about six months. One day earlier on March 25, Justin shared an emotional Instagram post about how he’s taking a break from music so he can focus on “repairing some of the deep rooted issues that I have … so that I can sustain my marriage and be the father I want to be.” His words made fans speculate that his supermodel wife is pregnant. What do you think of Justin clapping back at Selena Gomez fans? Sound off in the comments!